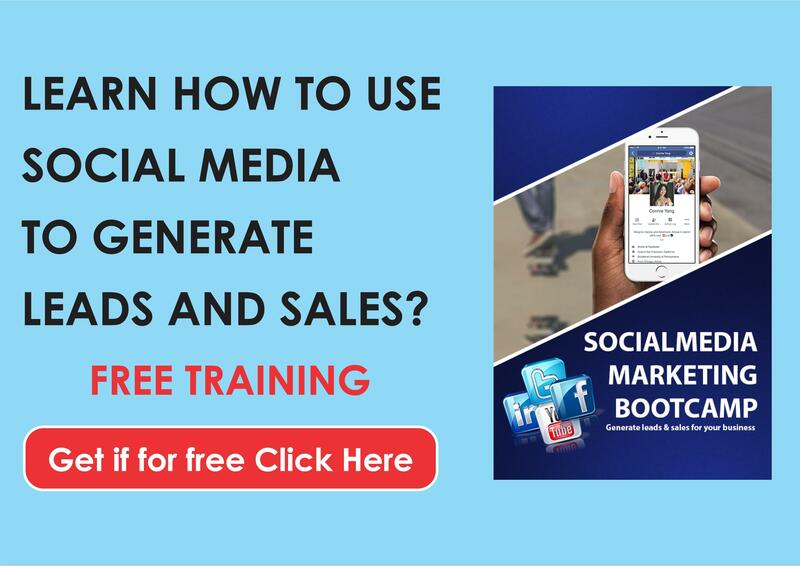 In this post I’m going to give you a quick fire strategy to get you active on social media creating content that will get you dominating your industry in no time at all. 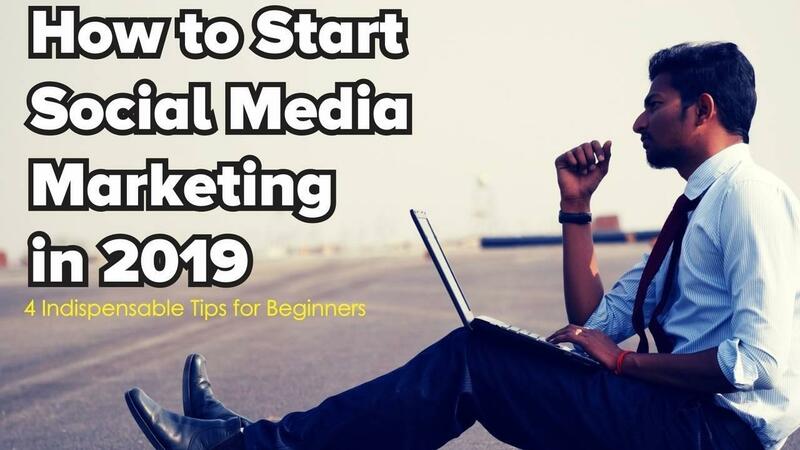 Social media has become one of the most dominant marketing tools in the past 10 years, and you know you need to be utilizing it but as a beginner, it's overwhelming and complicated. There are so many platforms to choose from YouTube, Facebook, Twitter, and Instagram which are some of the most popular ones. 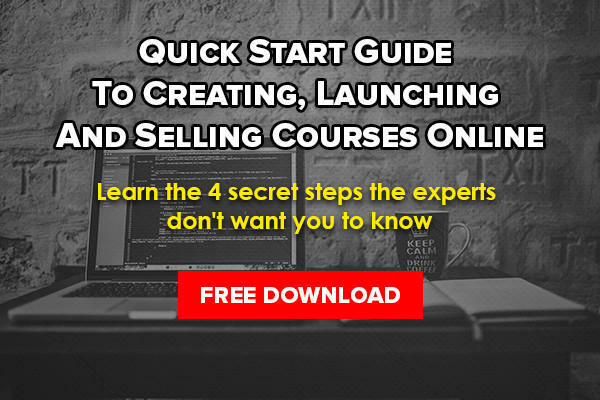 They have over a hundred million active users daily and are a great marketing opportunity but as a beginner, all of this is overwhelming and complicated. It all begins with identifying the right platform or platforms for you. Though each platform has millions of people actively using them daily they are different. How well you recognize their differences can mean the difference between success and failure on social media. 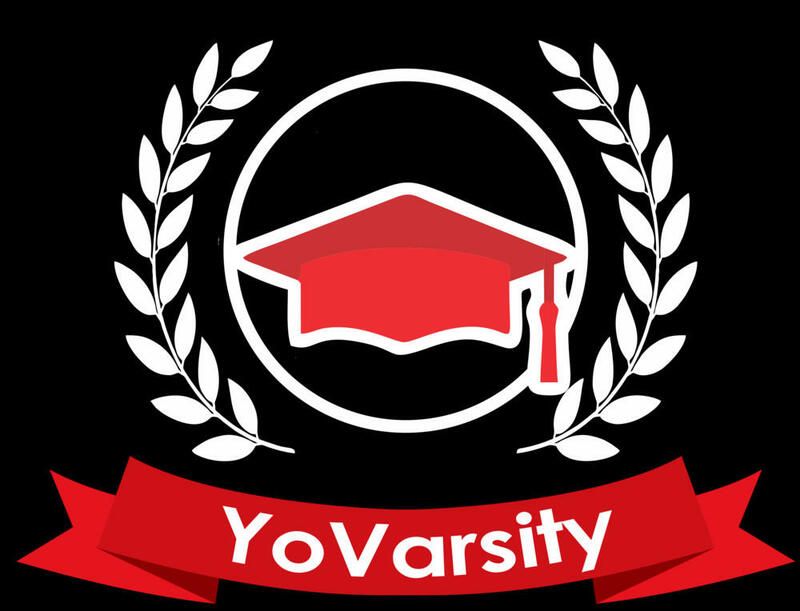 You could get involved on all of them which will require a lot of time, effort and a clear strategy which I only recommend you do once you know what you are doing, or you can choose to narrow down your focus to learn and master one platform at a time beginning with the one which is most relevant to your target audience. At the end of 2018 Facebook reported that it has over 2.27 billion monthly active users and about 1.5 billion of them log onto Facebook daily and are considered daily active users. Because Facebook has such a huge chunk of the world population actively involved in it, it becomes a no brainer on whether to use it or not. You need a Facebook presence regardless of whether you like it or not. Facebook is considered a local ‘Search Engine Optimization’ signal that shows up in people’s searches on search engines. In other words search engines like Google look at your business’ Facebook profile as an indicator when they show results for a local search. If someone is looking for someone that does what you do locally and you have an active Facebook profile with details on what you do and offer you will appear in their search. Facebook users are 53% female and 47% male and an average Facebook user has 155 “friends”. It’s a great tool to use for mostly Business to consumer marketing. Twitter is a major hub for trends, news, and political rants, all in 280 characters or less. It’s generally the fastest way to spread information about something happening when it’s happening. It’s also a great tool for Customer service as you can have direct conversations with your target audiences. Launched in 2006, it has become undoubtedly one of the most popular social media platforms available today, with 100 million daily active users and 500 million tweets sent daily. It is basically a photo app, where users upload and share images and short form videos of 60 seconds or less. It packs a huge punch especially with Millennial's. If your business wants to capture this audience and can create high-impact images, by all means, you should make this platform a priority. Facebook owns Instagram, so they have a lot of the same features and ad targeting options, and Facebook alone by itself is unparalleled in its targeting to create brand awareness and engagement. It’s great to use for B2C communication with a target age and gender of between 18 – 35, mostly women, but that’s shifting. Instagram is arguably the best social media platform for your business especially if you’ve got a visual product. If you are B2B, the main social media channel your business should be on is LinkedIn without a doubt. Four out of five LinkedIn members drive business decisions, and LinkedIn’s audience has 2x the buying power of the average web audience. LinkedIn is the social media platform of choice for business professionals all around the world. If you want to know who is who in which company, LinkedIn is the best place to search and find out as you can view their profiles. Of the 500 million total LinkedIn users and 250 million monthly active users, only 3 million share content on a weekly basis – just a touch over 1% of monthly users. Which means it’s a great opportunity for you to jump in and make an impression online. The purpose of social media marketing is to bring attention to your business and this is done through content. The type of content you create will determine who follows and engages with your brand. So you want to develop the type of content that your target audience finds interesting. Using these will guarantee that your content efforts will spark as much engagement (likes, comments, shares, etc.) as possible. You should always consider what is most appealing to your target audience and relevant to the platform you choose to use. Another great way to get content ideas is to see what you competitors are doing and learning from them what works or doesn’t work for them. Because you are using social networks your business needs to be social. There is a tendency for some businesses to only focus on getting the sale which means that their social media presence is mostly focused on broadcasting marketing messages and not interactions. This is the fastest way to fail on social media because you need to realize that social media is for humans. You have to take the time to build connections, make friends with people online, follow them, engage with them in conversations and connect. Listen before you talk- identify your audiences concerns, challenges and then deliver value to them. Respond quickly- respond to what you hear. 32% of customers expect a response within 30 minutes online. Fail to address their concerns fast enough, and you could see your customers’ anger spread across social media or them moving to your competitors. Make each conversation personal- in most cases standard automated message may not be enough. People want to know that your responses are real and not just automated but with a special touch. People expect their discussions with brands to be just as comfortable as a message to a friend. Show that you are human - showcase your style and tone of voice. The easiest way to do that is through video which can be a direct insight into your team, and people. let them get a feel of the real you. Reward your loyal customers- they are choosing you over your competition, so it’s a great way to show that you recognize and appreciate them. For example a client of the month post on your social media can go a very long way. The first trap most people or businesses fall into is that of counting followers. This is a trap because having 10 000 likes on a Facebook page does not necessarily mean that those are 10 000 people actively buying your products and services regularly. They may just be people that saw your page and liked it, but may never return again to see your content or even buy something you are selling. It's all about having valuable personal connections. The importance that people and brands place on follower counts or the impressions their content receives is grossly overvalued. I can’t say numbers don’t matter, but the value everyone places on these numbers needs to be reconsidered. There is just too much emphasis on the number of followers rather than the depth of interactions with those followers which is the key to social media success. Follower count only matters if the audience actually cares and actively consumes your content. Followers can be absolutely everything or absolutely nothing. Instead of talking about how many followers you have or how big your account is, we need to be focusing on how much value a peace of content actually brings to your audience. Don’t get me wrong, I’m not saying don’t focus on growing your audience, I’m saying focus on growing a quality audience and not a quantity audience. For a consumer to get excited about something, to be compelled to click an ad that you created or watch a video from your brand, it comes down to if your audience cares about what you do and represent. In order for you to win they have to be the right audience and not just anyone in general. Bottom line: Quality over quantity, depth of engagement over width. Follower count doesn’t mean people are listening. We need to stop focusing on optimizing the number of views and instead concentrate on making each one of those viewers care about your brand. Because, at the end of the day, that’s the only way you’ll drive results to your end goal.